Take advantage of the hotel's room service (during limited hours). A complimentary continental breakfast is served daily from 7:30 AM to 10:30 AM. Enjoy a meal at Grab and Go or snacks in the coffee shop/café. The hotel also offers 24-hour room service. Wrap up your day with a drink at the bar/lounge. Buffet breakfasts are available daily from 7:30 AM to 10:30 AM for a fee. With a stay at OYO Rooms Bhubaneswar Railway Station 2 in Bhubaneshwar, you'll be convenient to Orissa State Museum and Rajarani Temple. 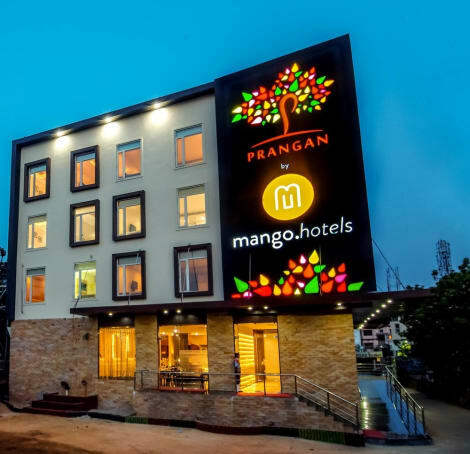 This hotel is within close proximity of Muktesvara Temple and Siddhesvara Temple.Rooms Make yourself at home in one of the air-conditioned rooms featuring flat-screen televisions. Complimentary wireless Internet access keeps you connected, and cable programming is available for your entertainment. Bathrooms have showers and complimentary toiletries. Conveniences include desks and complimentary newspapers, and housekeeping is provided daily. Make use of convenient amenities, which include complimentary wireless Internet access and tour/ticket assistance.Dining A complimentary continental breakfast is served daily.Business, Other Amenities Featured amenities include complimentary newspapers in the lobby, dry cleaning/laundry services, and a 24-hour front desk. Free self parking is available onsite. Enjoy a meal at the restaurant or snacks in the coffee shop/café. The hotel also offers room service (during limited hours). Wrap up your day with a drink at the bar/lounge. Breakfast is available for a fee. 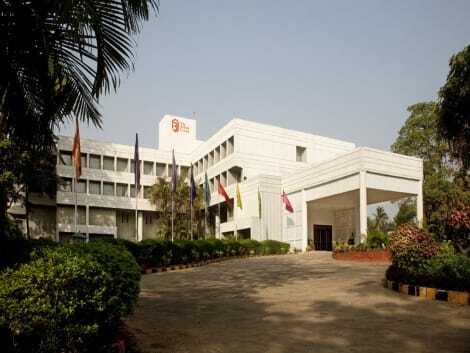 Located in Bhubaneshwar, Hotel Kalinga Ashok is within a 5-minute drive of Orissa State Museum and Bindu Sagar. This hotel is 1 mi (1.7 km) from Parasurameswara Temple and 1.1 mi (1.8 km) from Ananta Vasudeva Temple. Make yourself at home in one of the 65 air-conditioned rooms featuring refrigerators and minibars. Wired and wireless Internet access is complimentary, and flat-screen televisions with satellite programming provide entertainment. Private bathrooms with showers feature complimentary toiletries and slippers. Conveniences include laptop-compatible safes and desks, and housekeeping is provided daily. Make yourself at home in one of the 54 air-conditioned rooms featuring minibars and flat-screen televisions. Rooms have private balconies or patios. Wireless Internet access (surcharge) keeps you connected, and cable programming is available for your entertainment. Bathrooms feature showers, complimentary toiletries, and bathrobes. 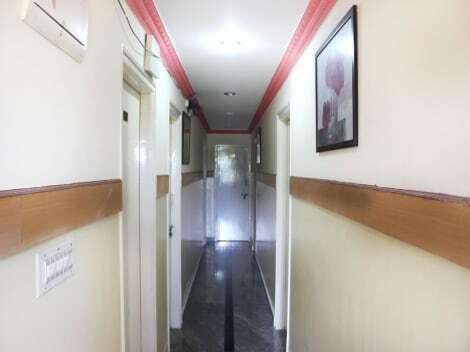 lastminute.com has a fantastic range of hotels in Bhubaneswar, with everything from cheap hotels to luxurious five star accommodation available. We like to live up to our last minute name so remember you can book any one of our excellent Bhubaneswar hotels up until midnight and stay the same night.